← Wine World Grand Opening! Szigeti is the producer and Gruner Veltliner is the grape. Gruner is the most important white grape in Austria and it can make amazing wines both still (without bubbles)… and sparkling. This one is bright and fresh and though it is very dry it is loaded with fruit. The nose was fabulous as it reminded me of carmelisied popped corn! This was my personal favorite and was a big hit with the other “winos” as well! The wine speaks to Diana! This is real Champagne! Though it may not be the most famous Henri Abele is one of the oldest and most respected of the Champagne houses. The wine is dry with notes of yellow apple and biscuits. This is a sparkling wine from the Burgundy region of France. It is made almost entirely from chardonnay grapes and has the elegance and complexity that that grape imparts on sparkling wines. This wine could easily pass for Champagne. Also, we purchased three bottles from their happy hour menu to try last night. 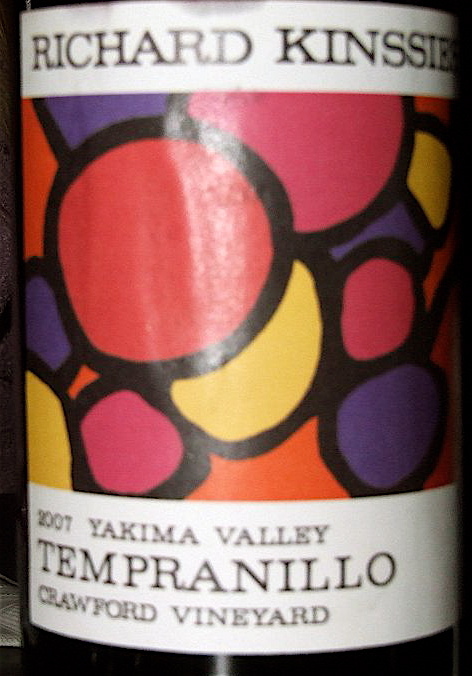 The hands down favorite was none other than Richard Kinssies ’07 Yakima Valley Tempranillo $15. The nose had a lovely eucalyptus aroma and the palate was a sumptuous mix of berry flavored tobacco, menthol, cassis with an expansive, slightly tarry finish. This wine is both a great food and sipping wine! A great value! Audra & Antoine give a toast to the New Years! 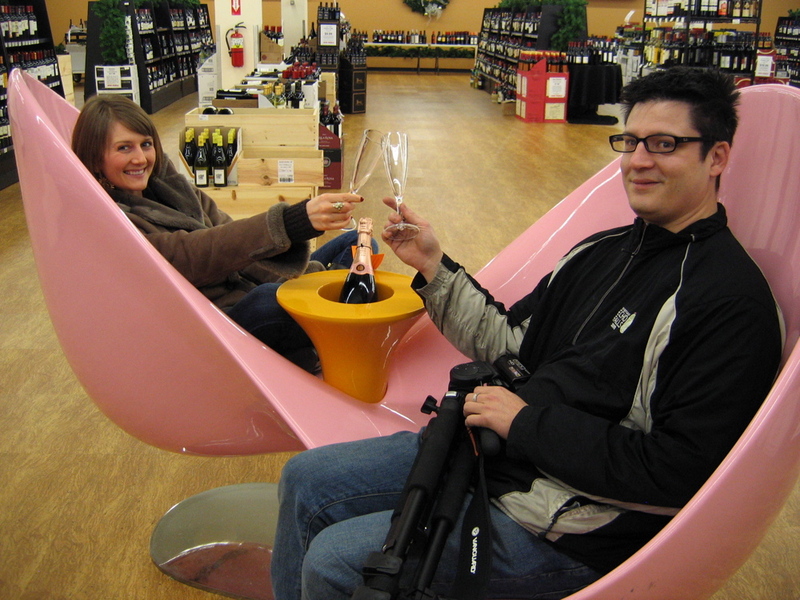 And of course, what “Winos” evening would be complete with out stopping at Wine World! I picked up a Muscat De Beaumes de Venise, Domaine De Coyeux, ’03, a dessert wine from the Rhone valley. There are two types of Muscat planted at Coyeux – grains blancs and grains noirs. The latter, being darker, have more aroma and flavor. In the words of the owner, the dark berries give body and the lighter ones give elegance. I haven’t cracked this open yet, so here are the winemaker’s notes: The powerful and expressive nose shows aromas of white flowers, peach and honey. On the palate the wine is round and sweet, but not cloying, with a lively acidity. The total effect is fresh and elegant with good length and lots of charm. 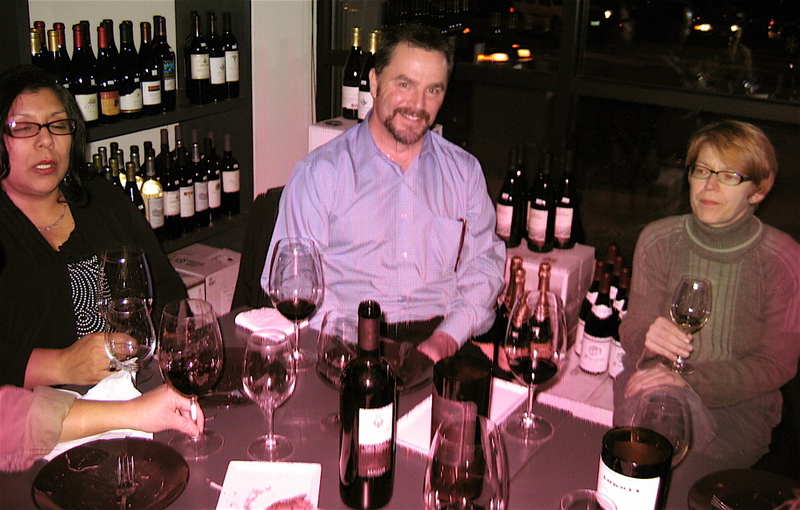 This is my last post of the year, but stay tuned for next year’s posts where I will have an up date on “My First Wine“, video from Green Lake Wines, updates on activities with Vintage 2010 @NW Wine Academy and much more! Posted on December 31, 2010, in Happy Hour Wine, Local Wineries, Parallel Winos, Uncategorized and tagged Austria, Champagne, Domaine De Coyeux, green lake wines, Non Vintage Szigeti Brut Sparkling Gruner Veltliner, Sparkling wine, Tempranillo, United States, wine, Wine tasting descriptors, wine world. Bookmark the permalink. 3 Comments. Sounds like you had some nice wine. Have to get myself over there. 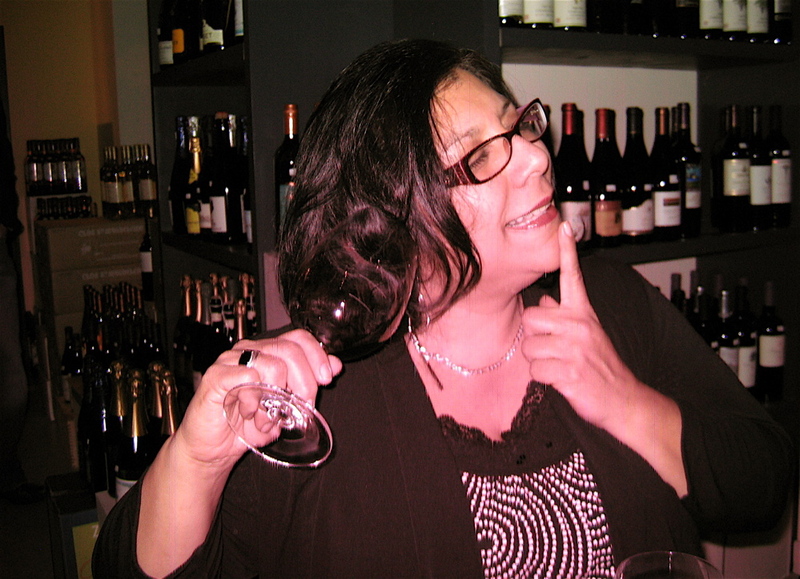 Great blog, thanks for sharing my silliness with the wine world! Fun night.